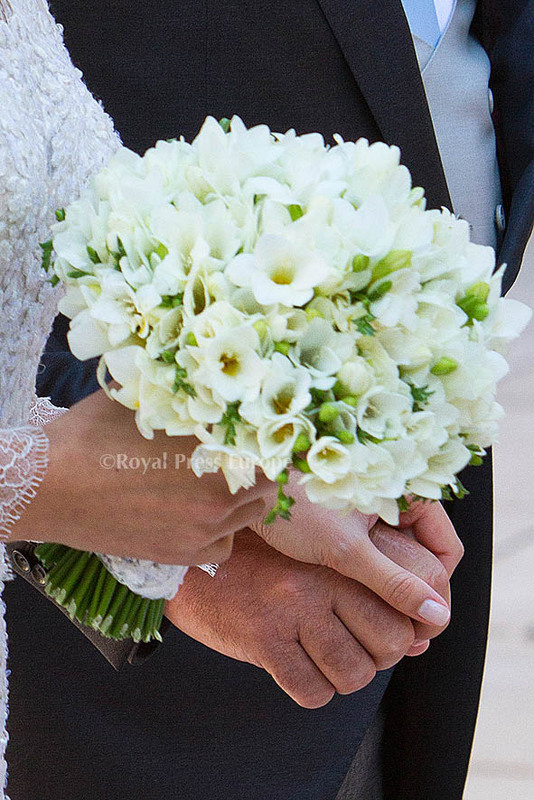 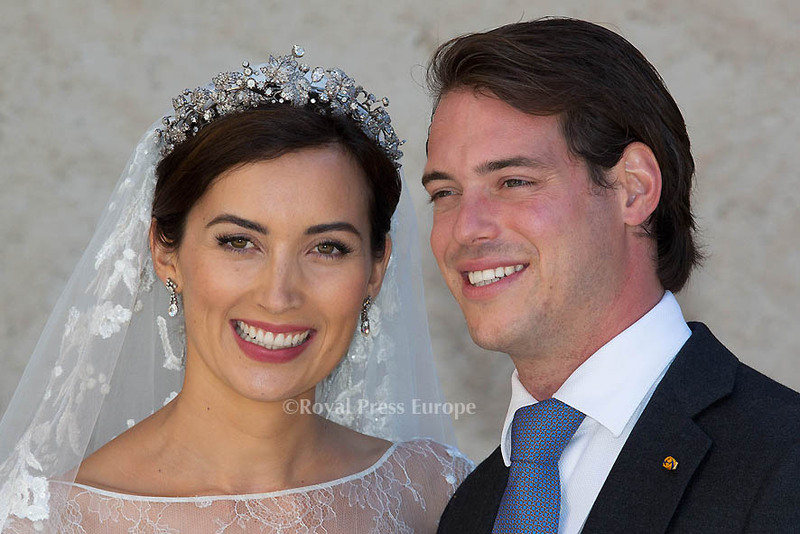 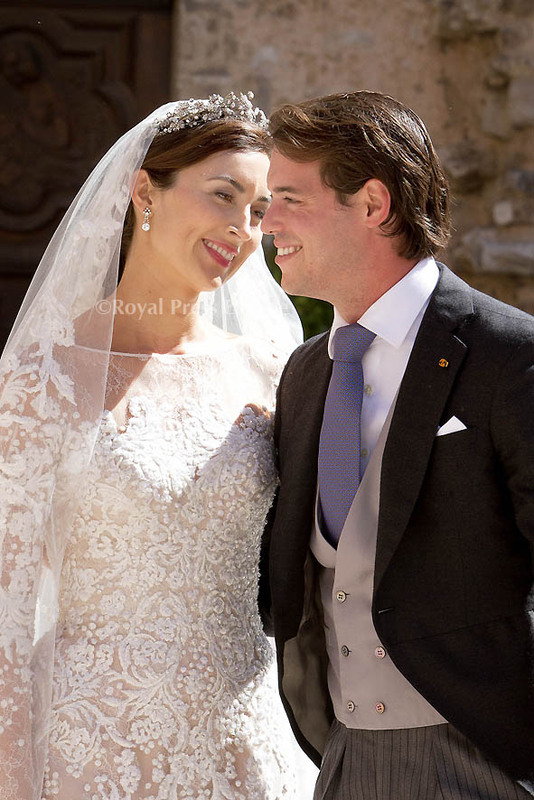 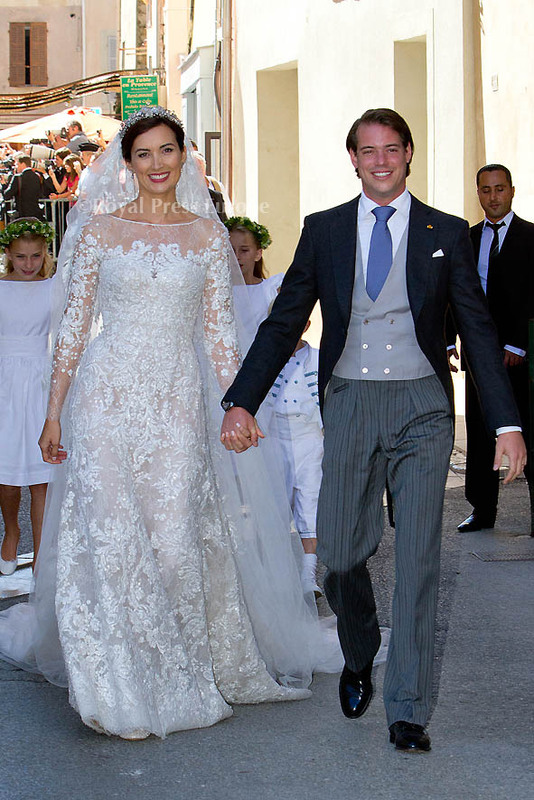 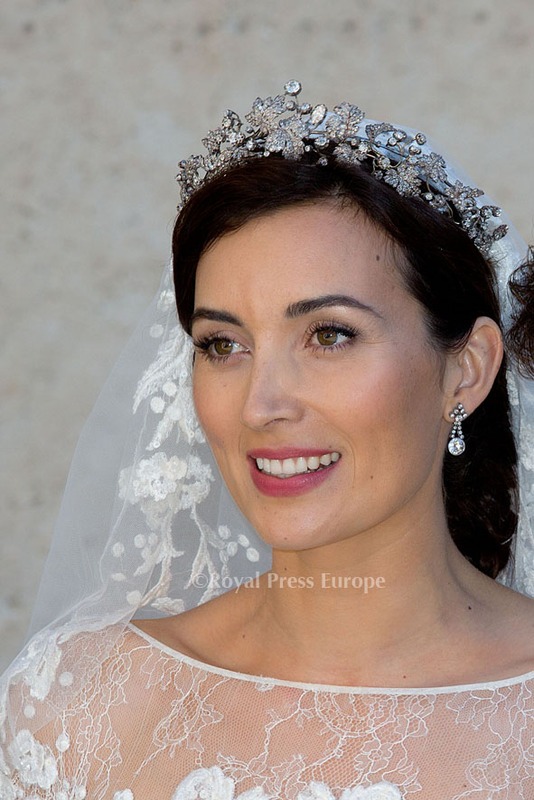 Prince Félix of Luxembourg married his bride, Claire Lademacher, for the second time in 4 days. Prince Félix and Princess Claire first ceremony was a simple, civil ceremony in Claire’s home country of Germany. 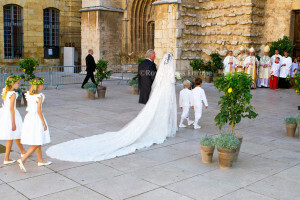 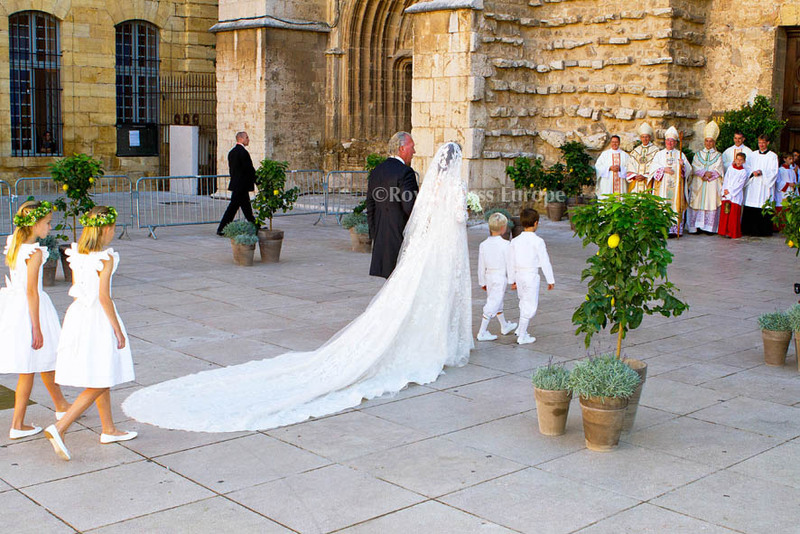 The ceremony on Saturday, September 21, 2013, was a more lavish church wedding with 350 guests in Saint-Maxim-La-Sainte-Baum, France. 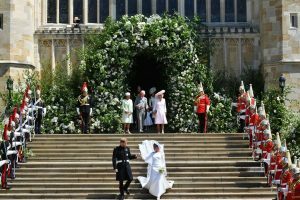 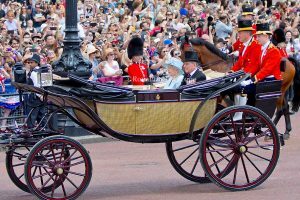 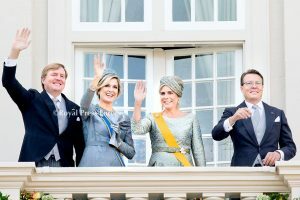 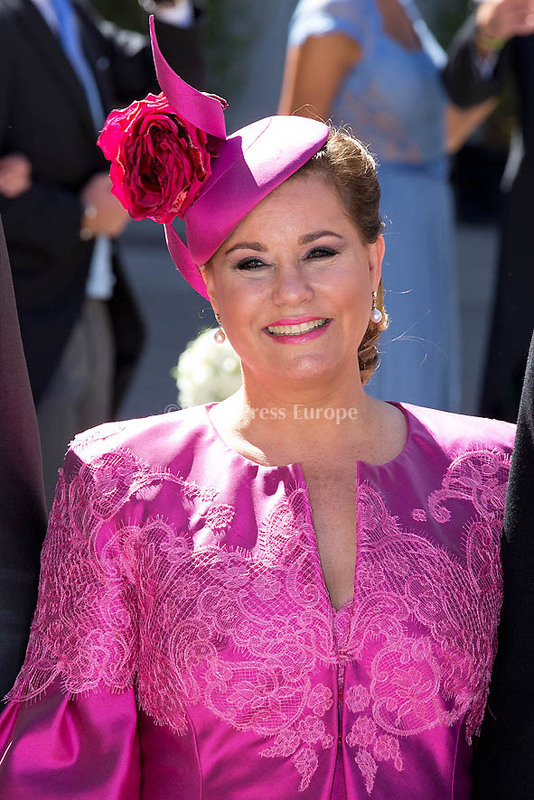 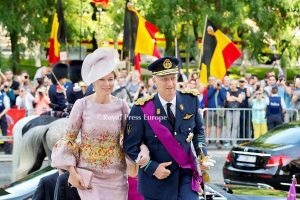 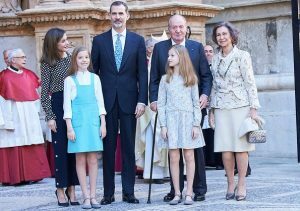 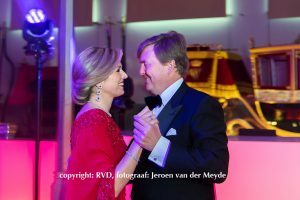 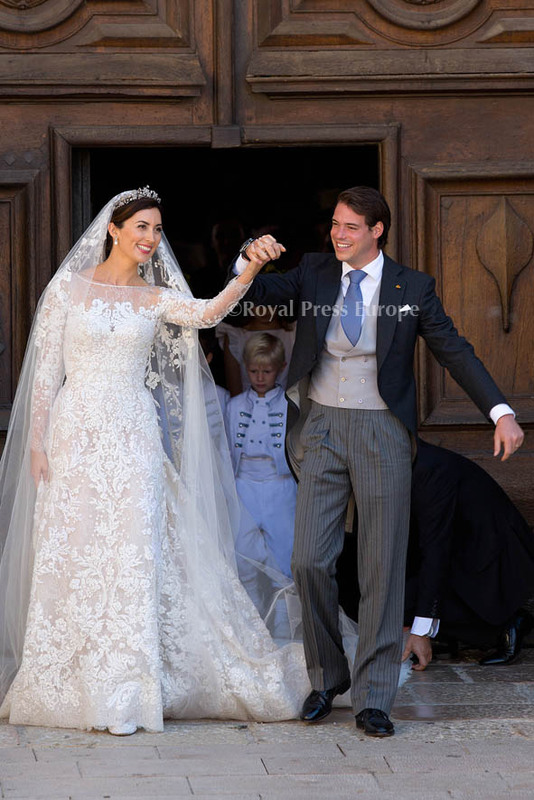 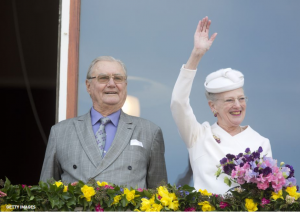 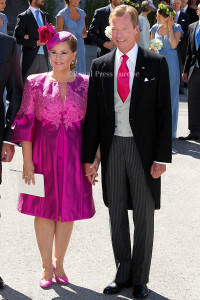 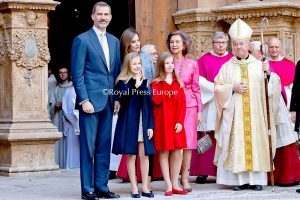 Attendees included the groom’s mother, Grand Duchess Maria Theresa, the bride’s mother, Gabriele Lademacher, who walked to the ceremony with Luxembourg’s monarch, Grand Duke Henri. 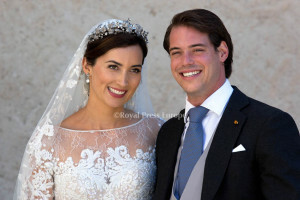 The bride was given away by her father Hartmut Lademacher. 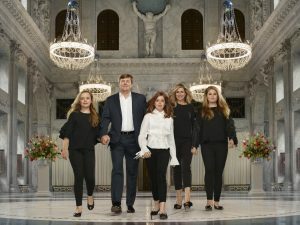 Siblings and siblings-in-law Princess Alexandra, Felix Lademacher, Princess Stephanie, Prince Guillaume, Prince Sébastien, Princess Tessy and prince Louis also attended.